Coastal dream living awaits! 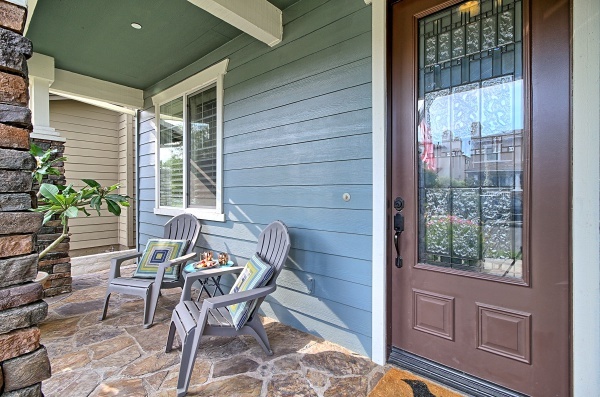 This stunning, rarely available upgraded 3BR 2.5 bath home on the gated portion of Shell Island has a magical setting in the sought-after Seabridge community. 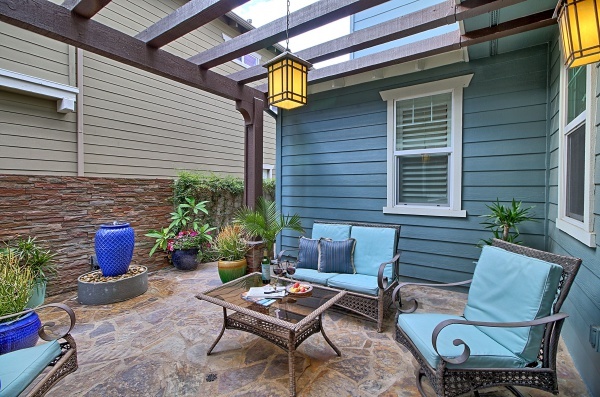 Enjoy luxurious quarters & resort-style amenities that make this location incomparable. 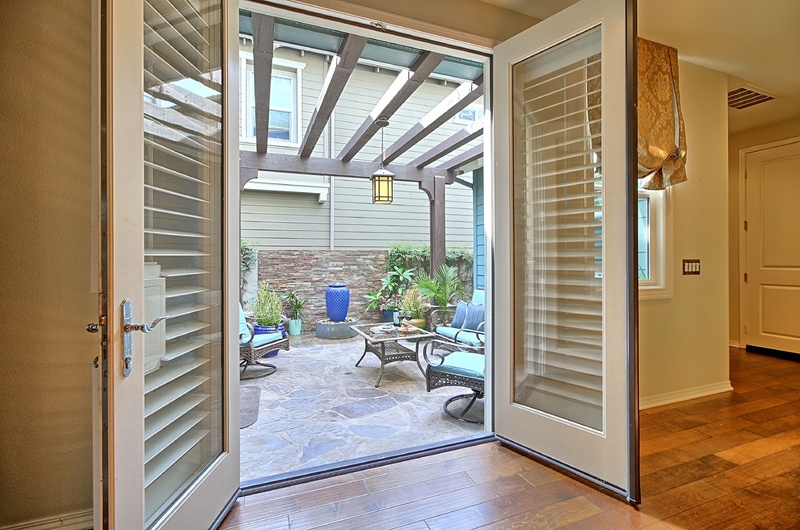 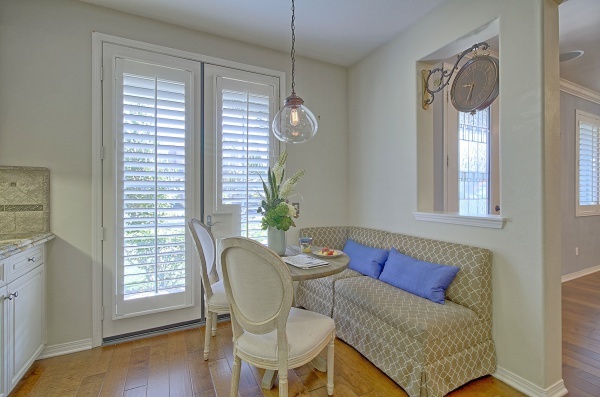 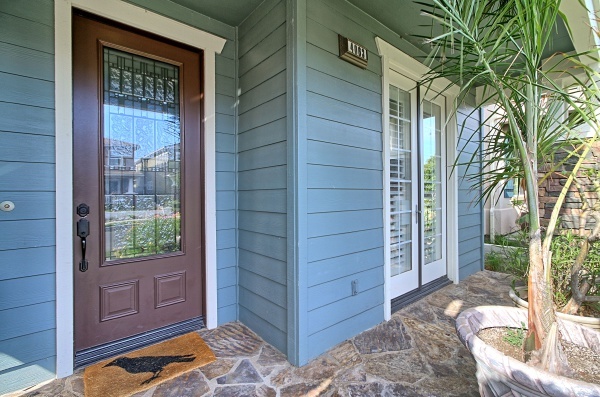 Sit on your charming, south-facing front porch to savor the peaceful surroundings. 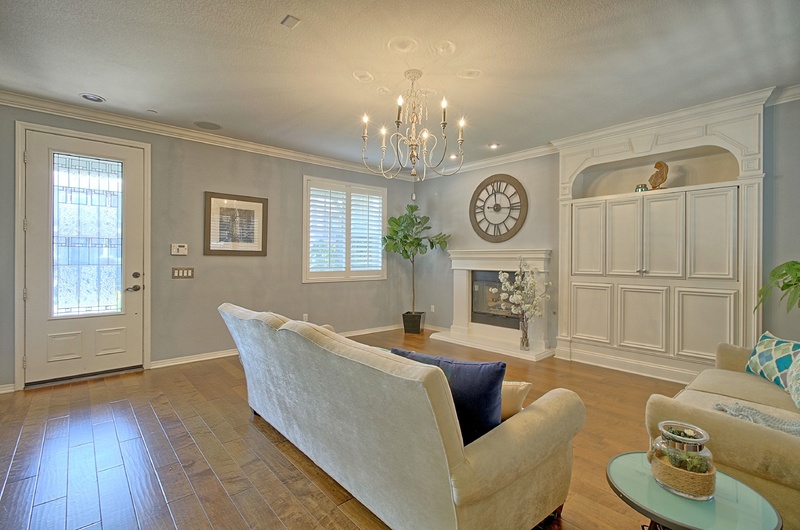 The sun-filled interior is just as wonderful, with an open plan design & easy flow from the fireside living room & dining area to the high-end granite & stainless steel eat-in kitchen. The private paver-stone patio w/trellis is perfect for alfresco dining. 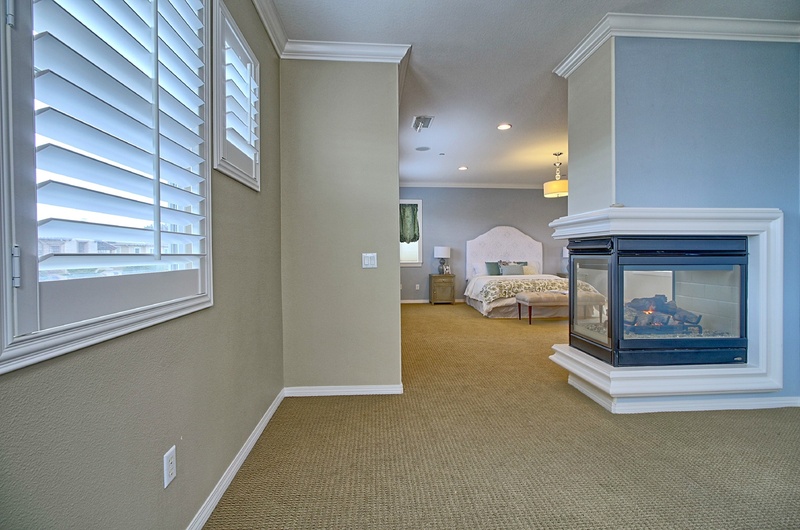 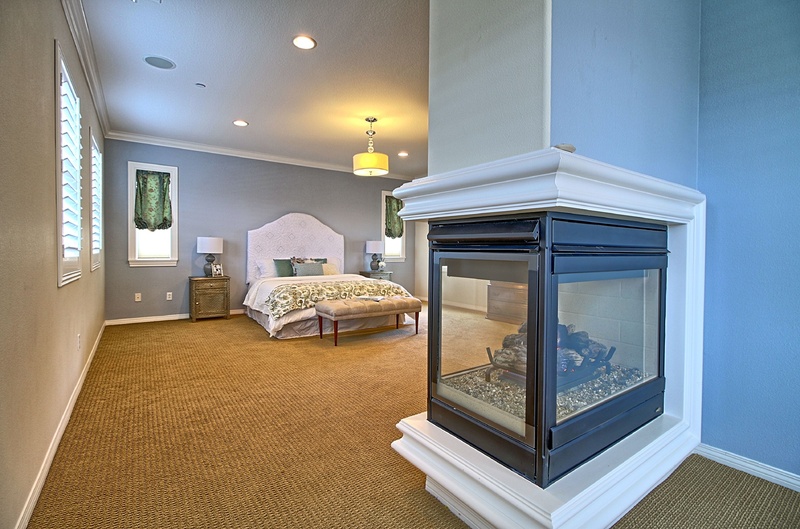 The upstairs master retreat boasts a dual-sided fireplace shared by the BR & sitting area. 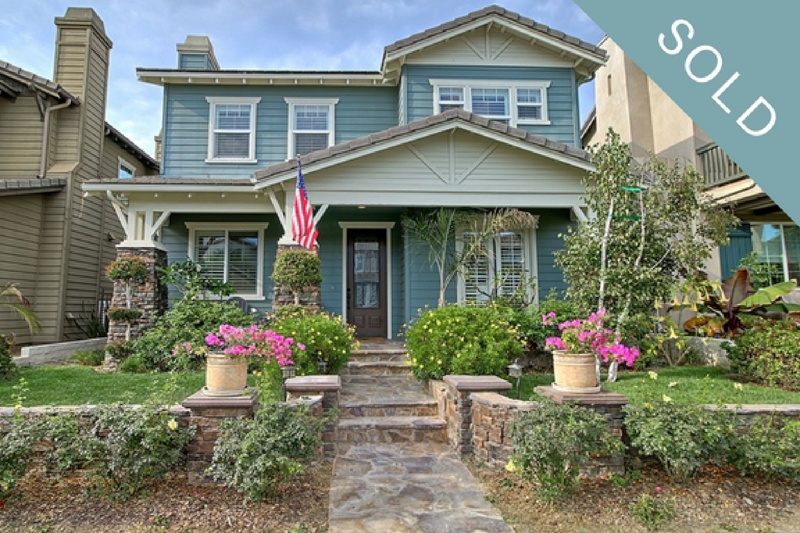 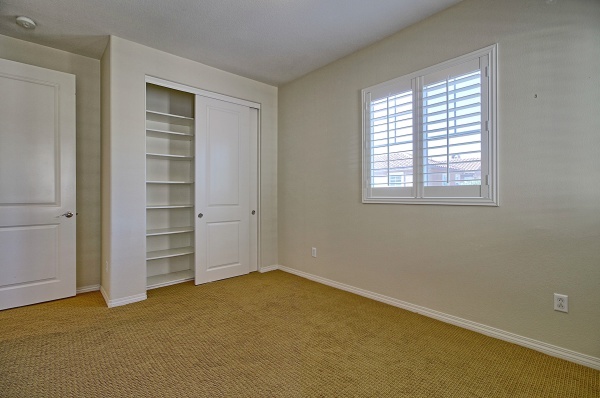 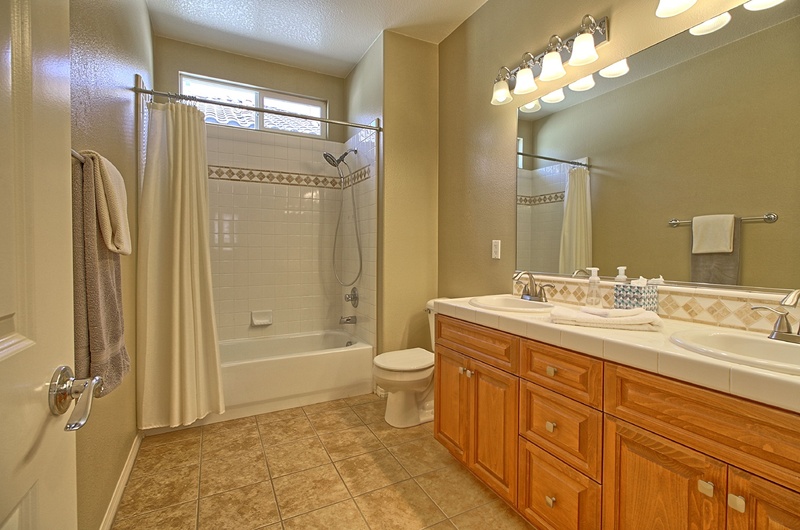 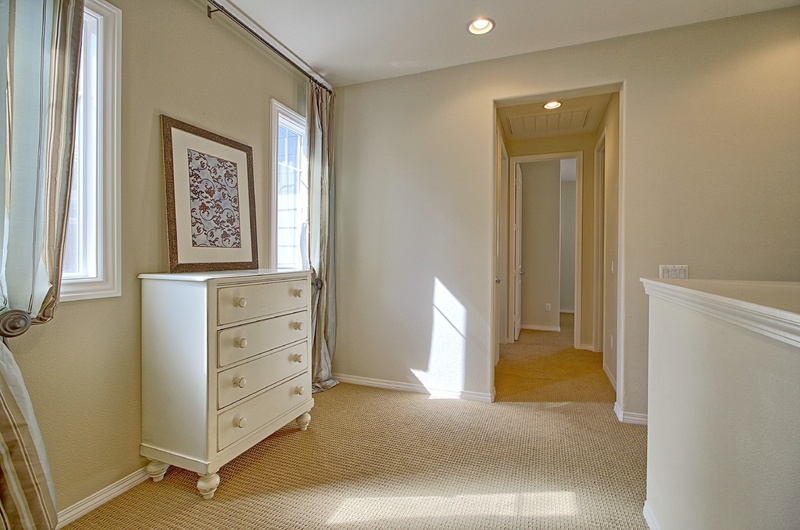 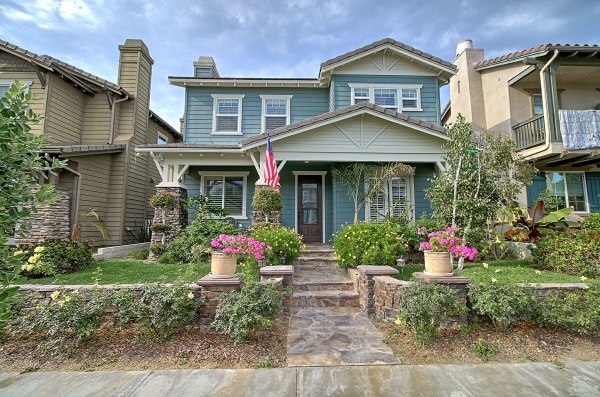 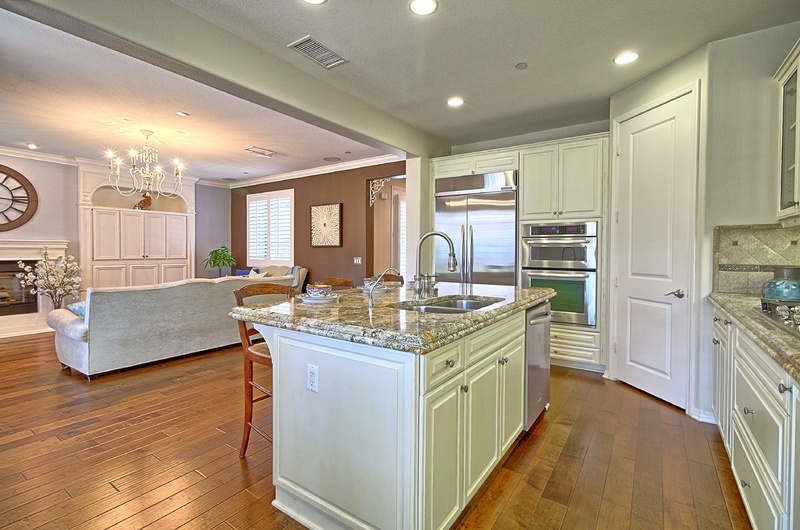 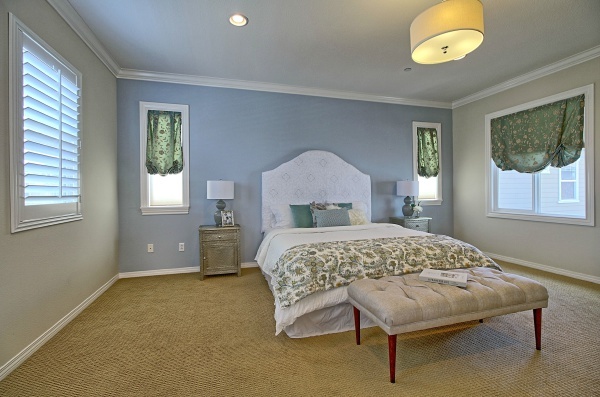 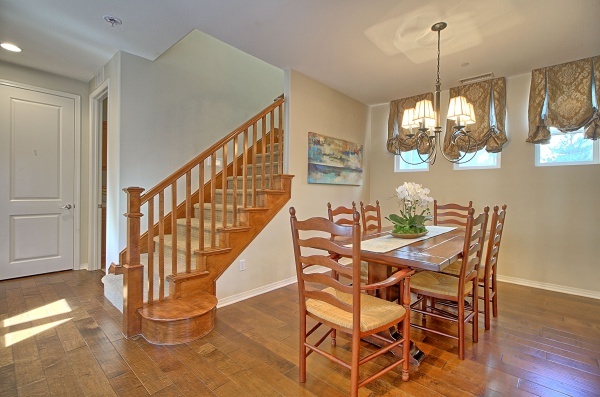 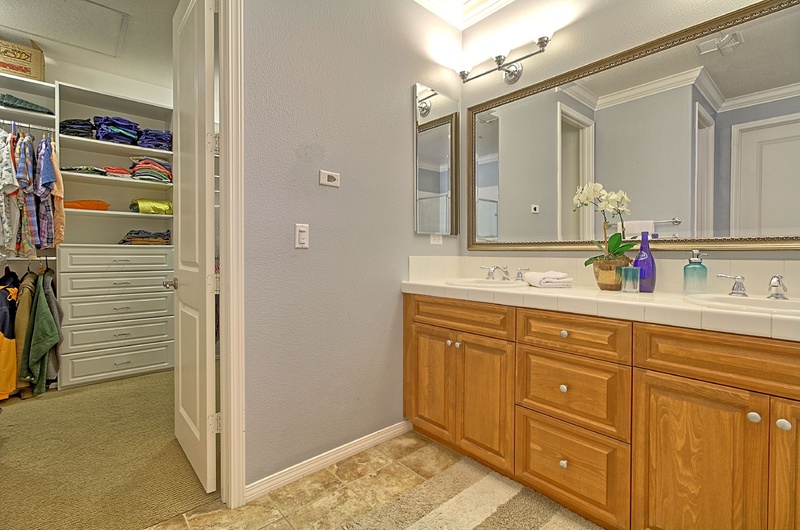 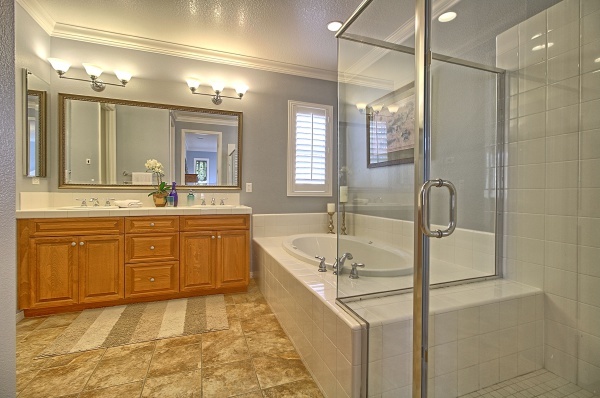 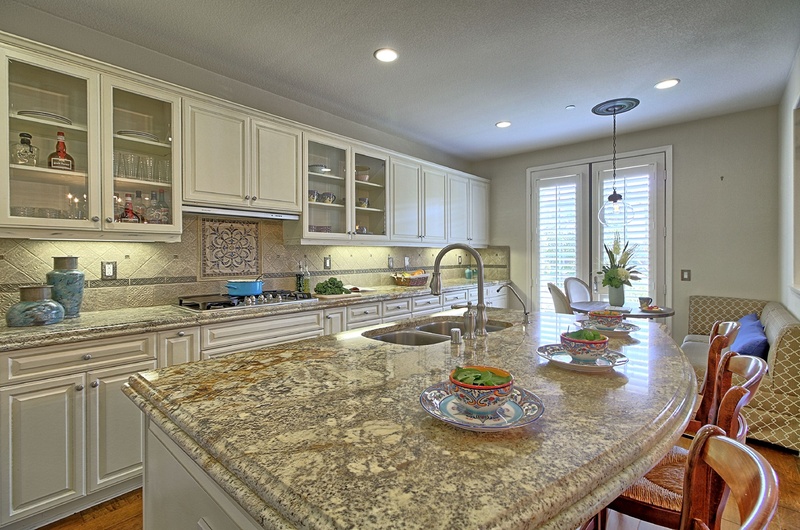 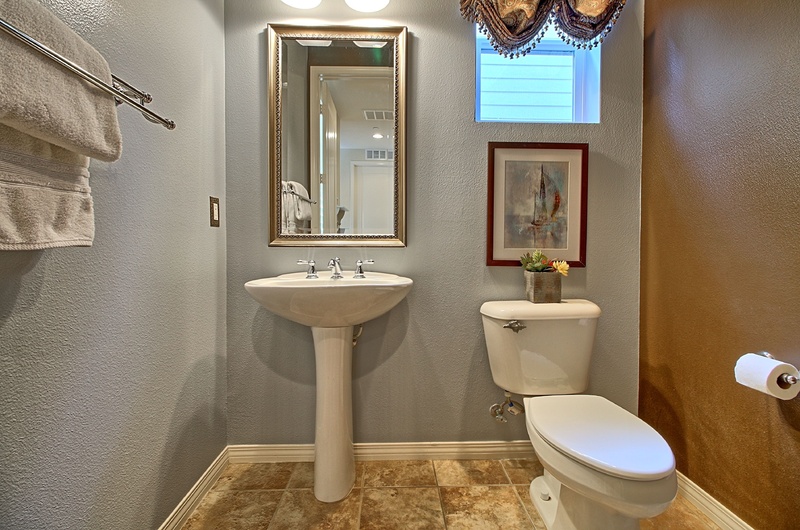 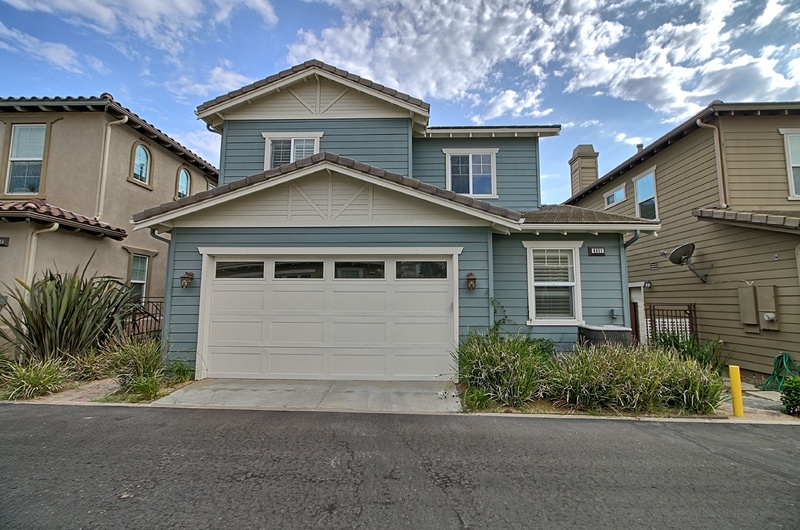 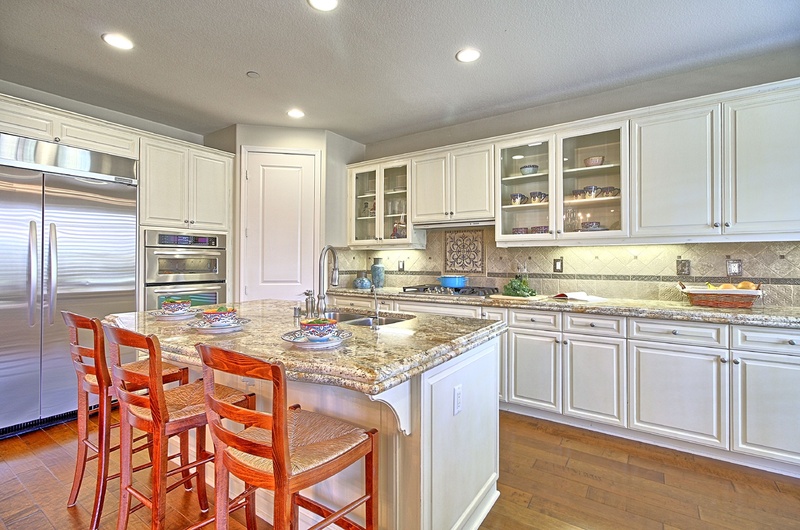 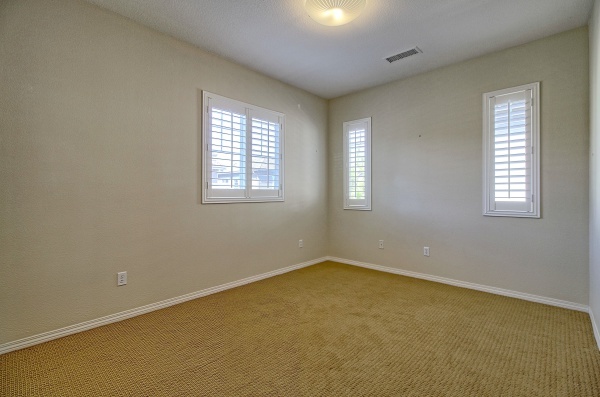 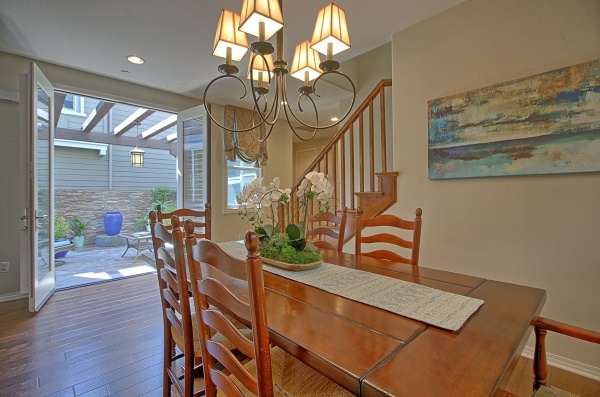 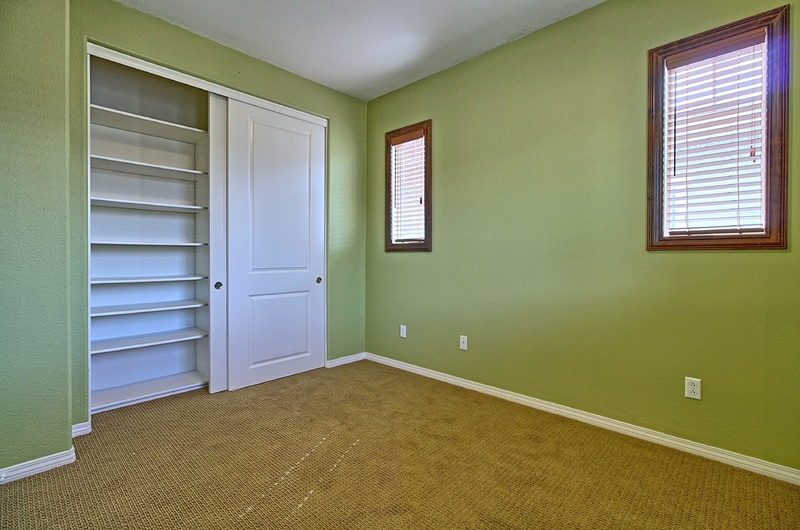 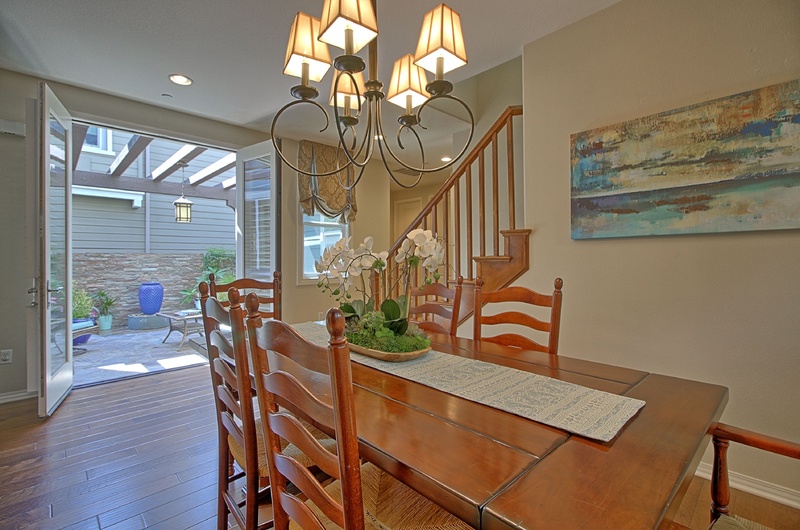 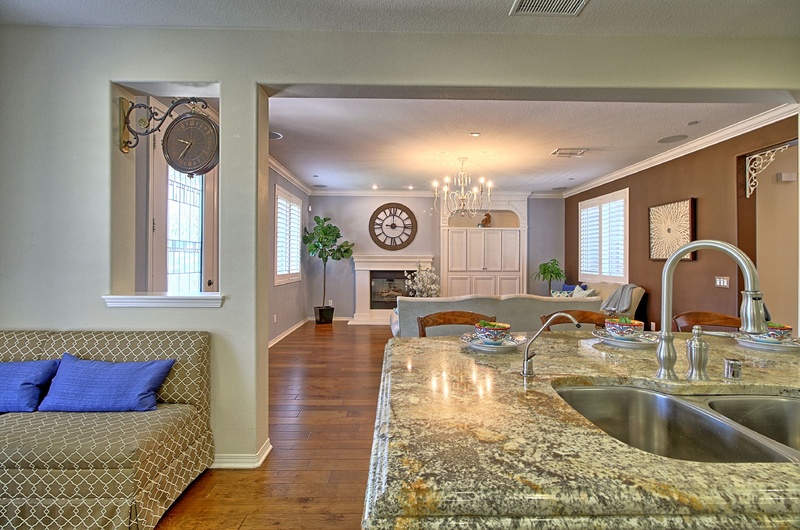 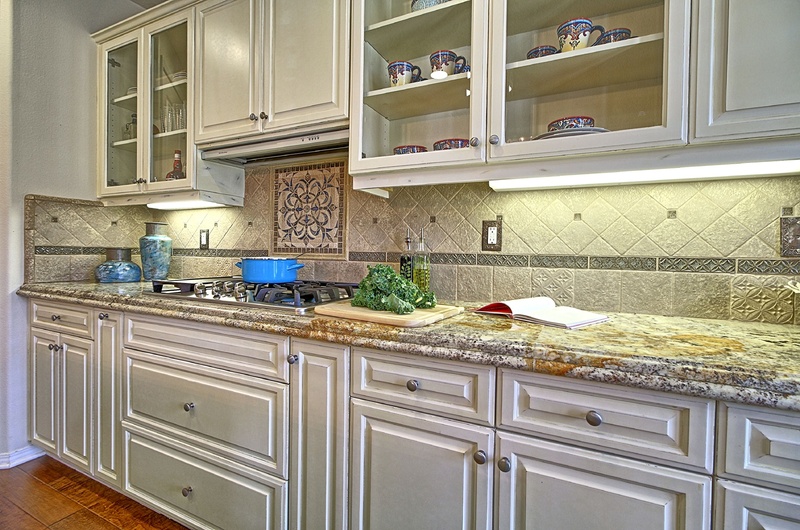 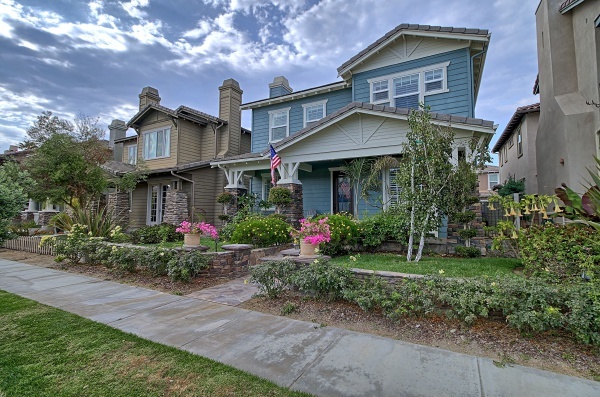 Hardwood floors, elegant tile baths, a home office & laundry room complete the allure.